Real fires are dangerous enough. You don’t need to risk your training or your equipment getting in your way. At LION, we are passionate about removing potential hazards without sacrificing the effectiveness of the training or action during the real thing. 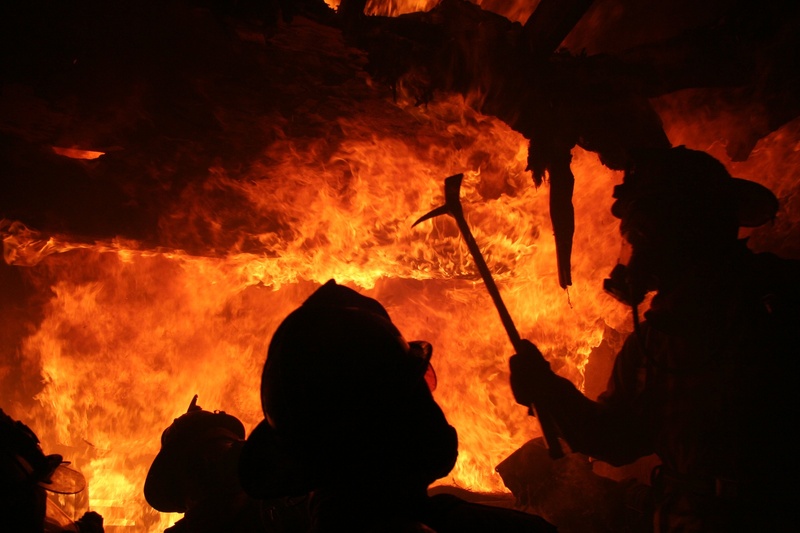 For us, true fire safety is refusing to compromise service personnel quality of life before, during or after the event. That's why our products are built with robust safety measures such as gas detection, temperature monitoring, wireless control, emergency lighting, emergency stops and garment thermal protection such as IsoDri so that you can focus on the task at hand — not the risk. Everyday, the threats you face become more complex — but so does technology. 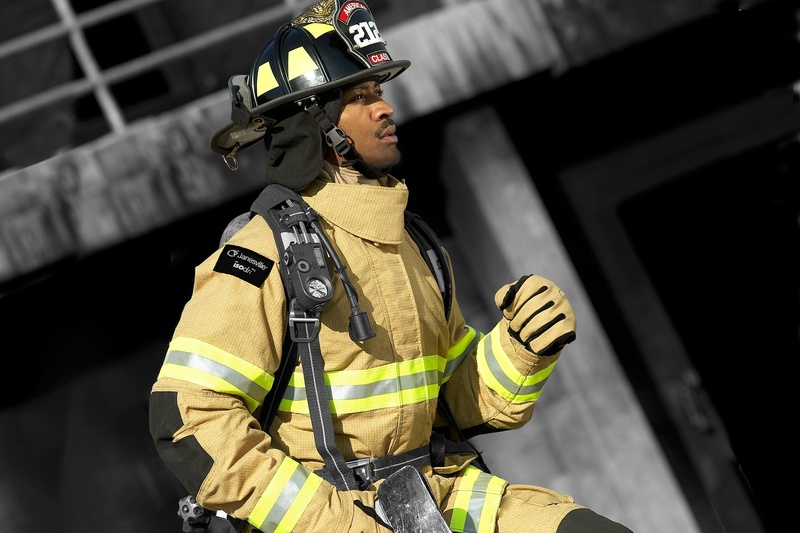 LION has been continually raising the bar in first responder safety technology for decades. LION gear and turnouts were created with you in mind. Working with our research team and a panel of service providers who work in the field, we put in the time to develop features that make your job easier. From extra panels to deliver a wider range of movement to fabrics that can withstand more abuse in a lighter package, LION products are designed to work FOR you, never against. We also develop training technologies that can help your team learn how to respond best to a range of different fire types. 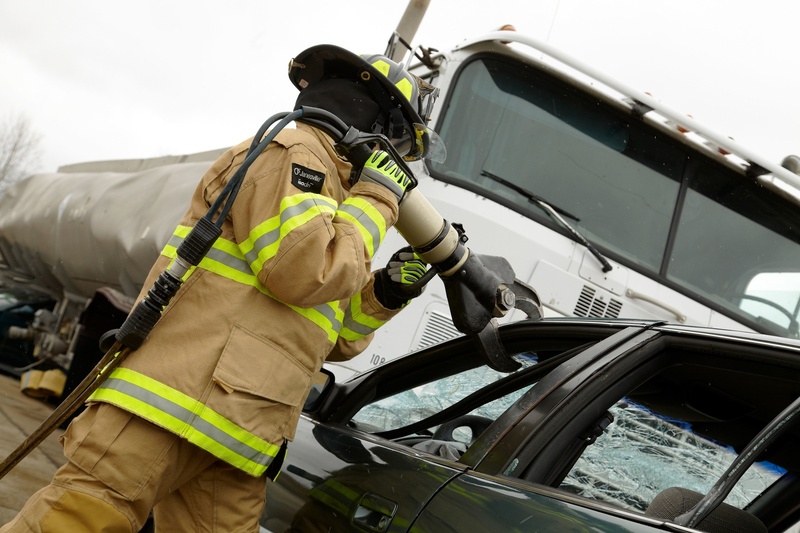 To do this, we offer digital fire technologies as well as gas-based fire options, smoke simulators and intelligent equipment that knows when your team is practicing the right technique for the challenge. LION also helps make sure you are safe with regular gear maintenance, retrofits and record keeping.